I have to issue a disclaimer right from the onset: Bulawayo has for some time now been my favourite city to LIVE in Zimbabwe. That means I am biased but like all biased people I believe my bias has nothing to do with my current assessment. Like all biased people you probably can’t convince me I’m wrong so I advise you not to try. I prefer ‘most’ places in Zimbabwe to Harare generally but the contrast for me is quite distinct between the capital and Bulawayo. The cultures of the two cities couldn’t be more different. Bulawayo is laid back and authentic. whilst Harare tends to have this faked busy activity largely driven by appearances. You are (by several magnitudes) more likely to find someone putting on a fake accent for every 100 people in Harare than in Bulawayo. This is relevant to the story trust me. I was in Bulawayo for 3 days and I met and talked to 8 young full time entrepreneurs, one business executive whose outlook is more entrepreneurial than anything and I said hi and exchanged pleasantries with 3 or so entrepreneurs in a co-working space. Most of the entrepreneurs I met were ladies. The most interesting thing that cut across all these interactions was the understanding they had about solving problems. Non of them had nor were building an app, not yet at least. This is what I liked the most. Entrepreneurship on the continent has been reduced to mean mobile apps. That’s not to say apps are not relevant. The issue though is that the tech is not the business. When an entrepreneur sets out to build a piece of technology they have probably lost before they have even began. A business must not set out to build technology but to solve a problem. It is important to set out to build a solution to a problem as simply as possible and usually that means to start doing what you want to do manually. Doing this allows you to interact with your customers and your internal processes intimately which allows you to learn and understand what’s really important to your customers and what will bring efficiency in your business. When you just start by building an app, your app is probably going to be feature centric and not necessarily customer focused. The technology becomes a god and customers who reject it will be branded as ignorant. How many entrepreneurs have you heard say of their customers, “they don’t get it?” How arrogant can a business get. The folks I met in Bulawayo were not wasting time perfecting technologies; they were already delivering products and services to customers. They had an awareness that they were gonna need to develop technologies to improve their customers’ experiences and to improve their internal efficiencies but right now they were still making a case for their business. In this mindset, technology is the servant not the master. If you allow yourself as an entrepreneur to start off from technology, you run the risk of thinking any initial failure is a technological problem and thus you keep tweaking the technology. Technology is easy, people are hard. Starting from technology is lazy. I look forward to sharing the stories of these young entrepreneurs over the next few days so you can judge for yourselves how mature these folks are. I was doing my best not to pre-empt these stories. We already shared Gugu’s story here though and I urge you to read it again to see some of what I was talking about. I got to meet Gugu and I saw consistency between the story we published and the person she is. The culture in Bulawayo is less about the noise and more about the doing and the being. This culture has given rise to a humble and refreshing brand of entrepreneurship. The culture has permitted entrepreneurs to practice and work instead of performing. We would all be wiser if we take this lesson. 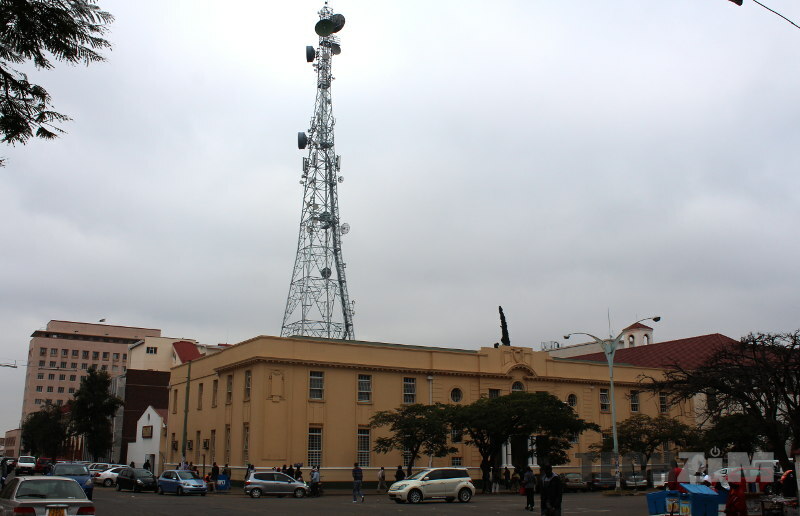 PS: Techzim Insights has began a series of reports on the Zimbabwe tech startup ecosystem. The first such report is on developer training. You can buy it here for $9.99 via Ecocash. Interesting observation and I subscribe to that view. Maybe you spoiled it by trying to sell a tech report at the end just when the article is about organic approach to business? Yeah, I probably did spoil it! Why don’t you make your reports more affordable for a start, like $1 or $2 by ecocash tiwanewo kutenga. The reduction in profit margin per unit sold may be compensated for by the consequent increase in sales volumes.